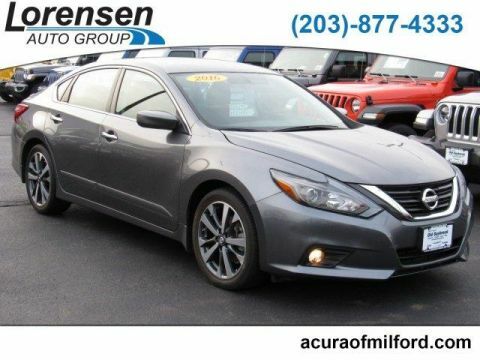 REDUCED FROM $16,998!, FUEL EFFICIENT 29 MPG Hwy/20 MPG City! 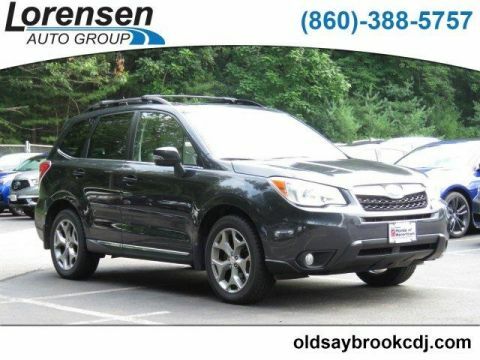 Moonroof, Nav System, Heated Leather Seats, iPod/MP3 Input, Onboard Communications System, Satellite Radio, Aluminum Wheels, Back-Up Camera, Premium Sound System READ MORE! 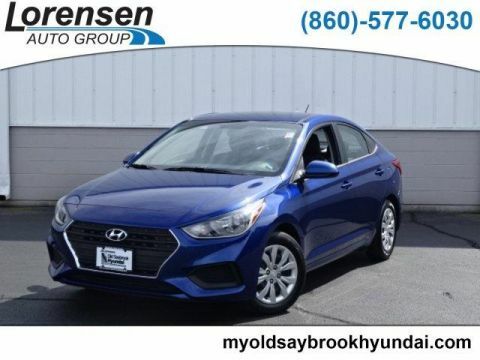 Leather Seats, Navigation, Sunroof, Heated Driver Seat, Back-Up Camera, Premium Sound System, Satellite Radio, iPod/MP3 Input, Onboard Communications System, Aluminum Wheels, Keyless Start, Dual Zone A/C, Heated Leather Seats. Rear Spoiler, MP3 Player, Keyless Entry, Remote Trunk Release, Steering Wheel Controls. Acura Tech with Bellanova White Pearl exterior and Parchment interior features a V6 Cylinder Engine with 280 HP at 6200 RPM*. 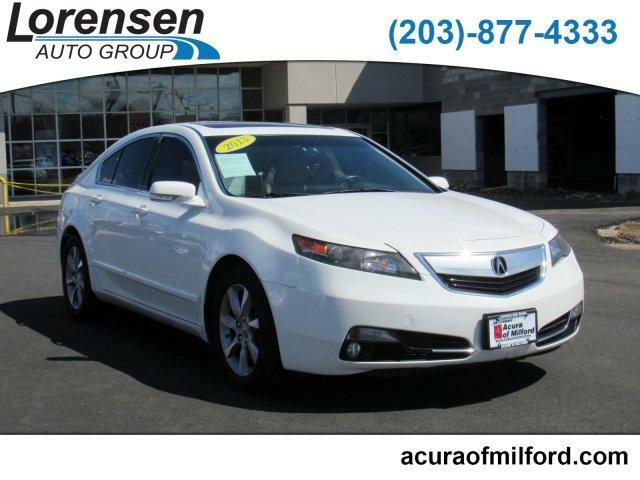 Edmunds.com's review says The 2013 Acura TL's top-quality interior and above-par performance make it a solid luxury sedan value.. Great Gas Mileage: 29 MPG Hwy. Was $16,998. Approx. Original Base Sticker Price: $39,600*.